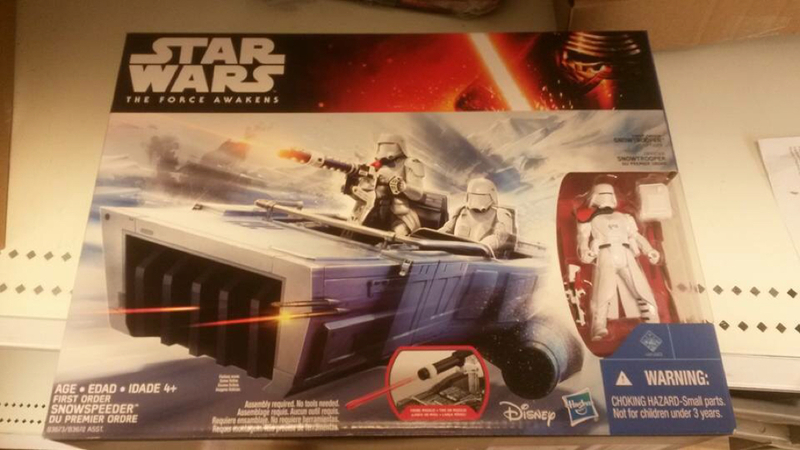 Even more awesome 3.75″ The Force Awakens action figure reveals today! 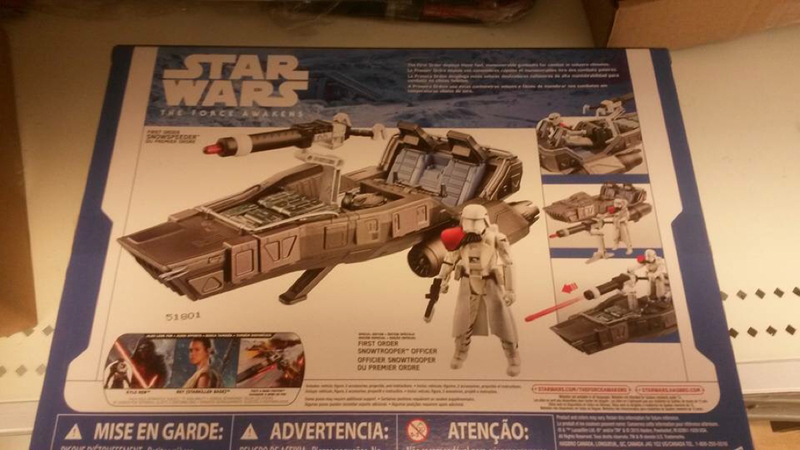 A Facebook page called Star Wars Toys (Vintage-Modern), has posted about a new action figure find, and that is the 3.75″ snowtrooper and snowspeeder set! These pack will most likely retail for $25 and will be available on September 4th for Force Friday. This deluxe pack is for sure on my list of items to pick up. UPDATE: The Lego version of this has hit eBay! To check it out click HERE.